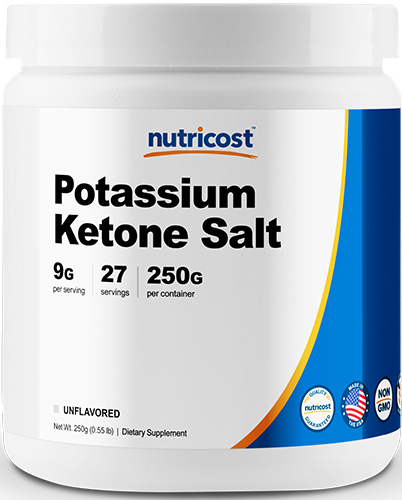 Nutricost has made another addition to their popular Ketone Salts line, an Exogenous Ketone supplement containing Potassium. 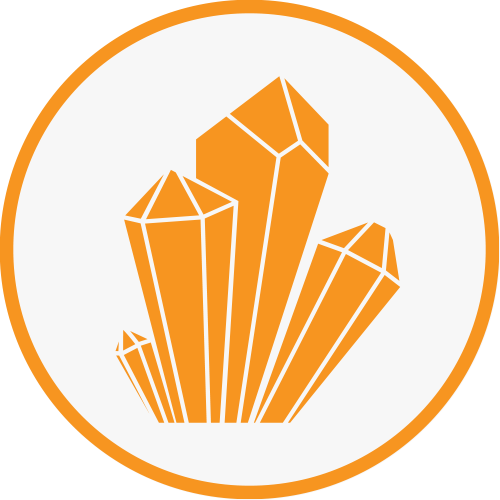 Potassium Ketone Salts is a blend of Beta-Hydroxybutyrate and Potassium, intended to support electrolyte balance while providing a boost in energy and weight loss. Beta-Hydroxybutyrate is also associated with enhanced cognitive function and anti-inflammatory properties.